For a healthy smile, you should never hesitate to use teeth cleaning services at Bishop Dental. We work in collaboration with our patients to ensure appropriate results are obtained and maintained. We offer you Teeth Cleaning in Auckland that will suit your needs and tailored to your teeth and gums. Having your teeth professionally cleaned is our responsibility and at Bishop Dental you are guaranteed to have a wonderful experience. Teeth Cleaning in Auckland should be handled twice a year (6 monthly) and with this, you will reduce the bacteria that causes gum and bone disease and maintain your oral health at a great standard. Our team of experts is always ready to take care of your oral health and use their knowledge and skills for your satisfaction. Our professional dentists will also advise you and show you how to brush your teeth and provide you with a wealth of oral health education. Contact us now, make an appointment and trust us to be your partner for Teeth Cleaning in Auckland! Schedule your Teeth Cleaning in Auckland today. Our range of hygiene services vary to suit your needs. 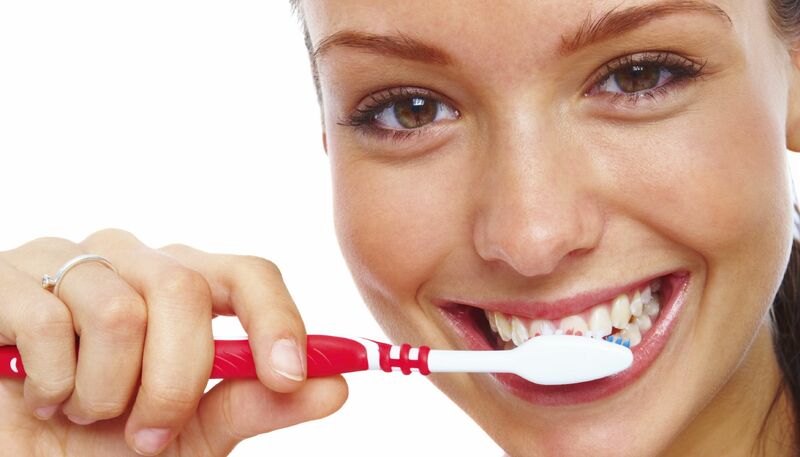 Our dentists will provide you with the best Hygiene Treatment Auckland, just ask!